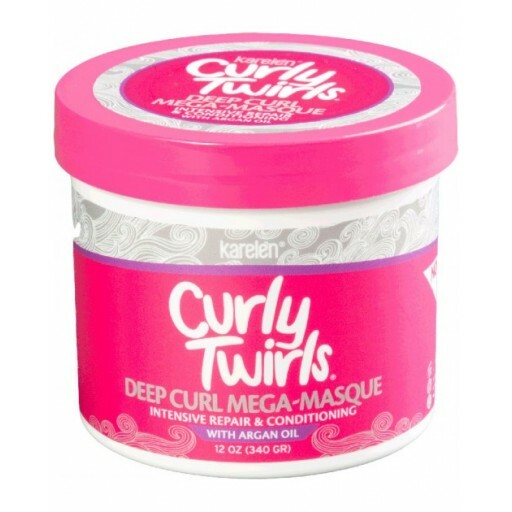 Get down to the root of the problem with Deep Curl Mega-Masque. Infused with the power of argan oil, this extreme repair formula penetrates deep into dry, damaged hair, restoring strength and elasticity and renewing your hair’s ability to retain essential moisture. Bring back the shine and bounce of healthy, happy amazing hair! Go deep! Wash hair thoroughly. Remove excess water, leaving hair damp. 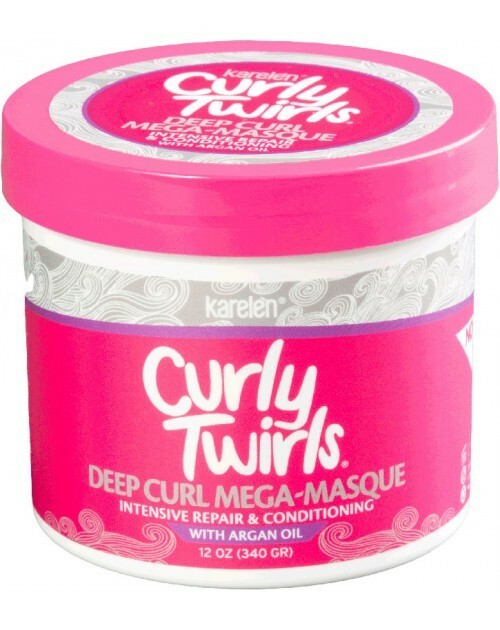 Apply masque generously throughout hair, combing through with a wide-tooth comb to distribute evenly. Allow to set for 5 minutes. Rinse well.